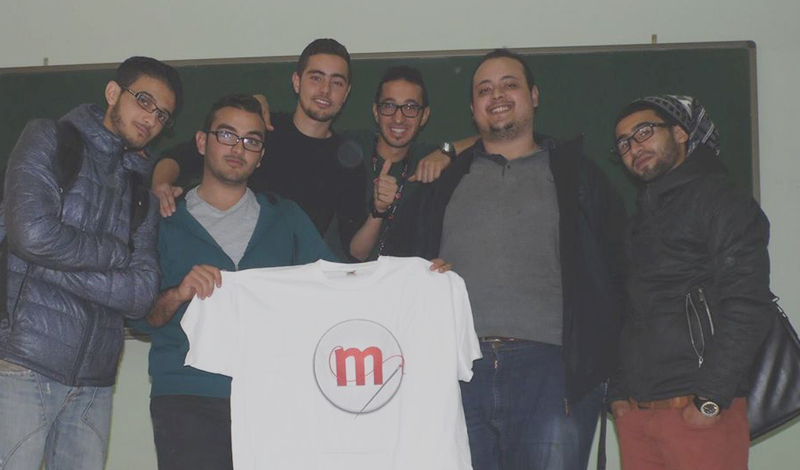 November 13th 2014, Yacine Bourras, a member of Mozilla Algeria and Mozilla Reps has delivered a workshop at the faculty of science in Setif University organized by Mozilla Algeria in collaboration with SeSC (Setifian Scientific Club), under the name “Mozilla for students”. 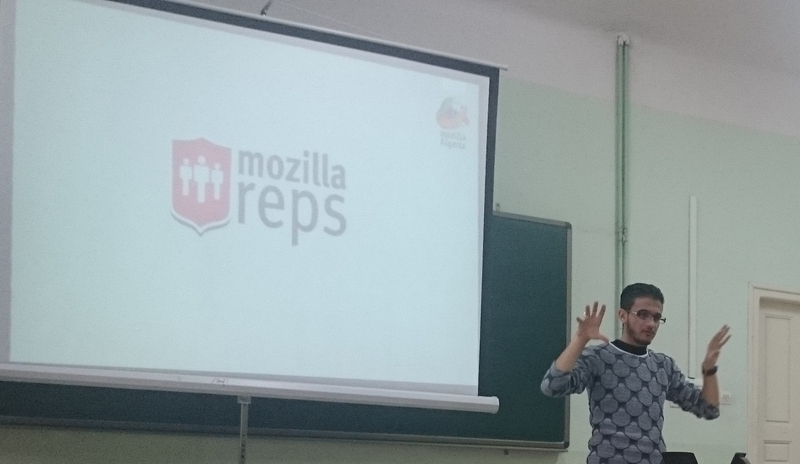 This event was an introduction about Mozilla and Mozilla reps program and it included SWOT analysis and how can a student build his own club, run a non-profit project and organize his own events. 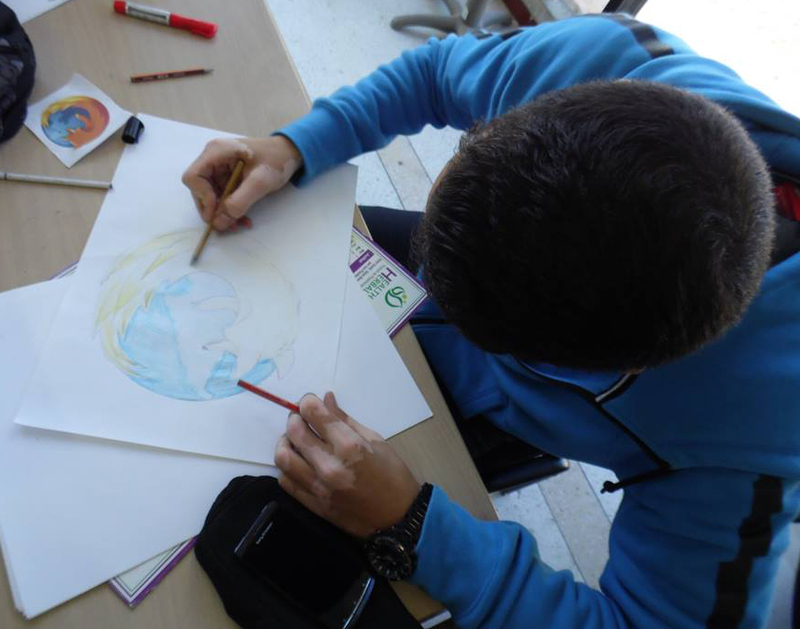 After a large exchange of ideas and mind mapping, the attendees made up their mind to create a website and an application for the Faculty which Mozilla Algeria will be the responsible of the host, the domain and security. 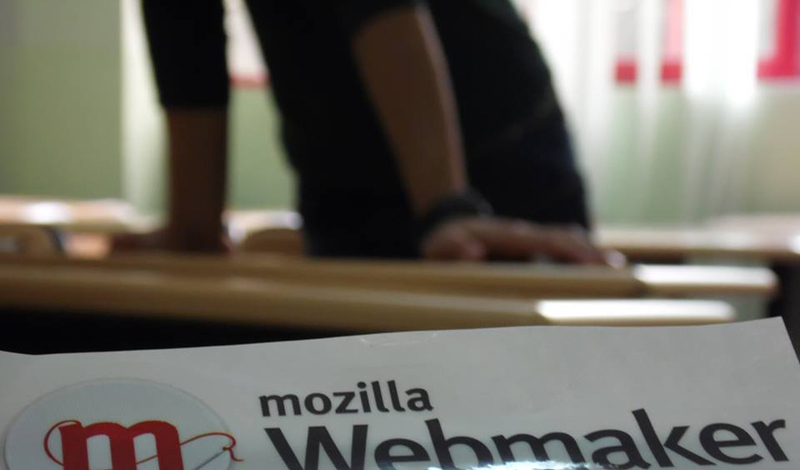 Concurrently, a Tech-Magazine dedicated to the students of the faculty will be launched soon and as settled one chapter of this magazine will be devoted to Mozilla Updates.